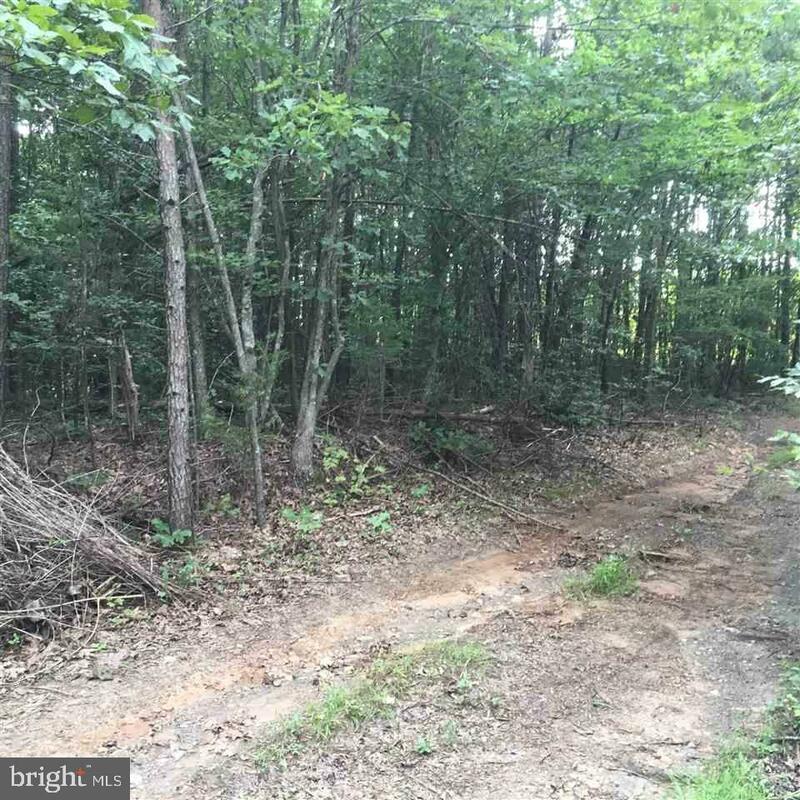 Nice 5 acre wooded lot in the country. Good location, not far from I64 or the Town of Louisa. Property corners are marked. No current soil work. Double wides/modular homes allowed. Non subdivision. Gravel Road.